Wanting to get a head start on that Christmas vibe? If you’re looking a place to walk outside and get some physical activity in and maybe pick out your ugly Christmas sweater, head on to some of these events this November! Great for family fun, fresh air and feeling festive. An annual festivity, Lights of Hope uses donated material to create decorations, along with thousands of light bulbs and a fireworks show! 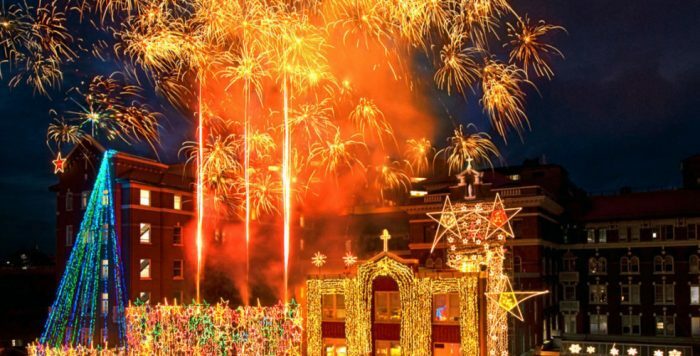 Did you know over 10km of string lights were used to create the event? The official celebration begins Thursday, November 16th from 6 to 8pm. 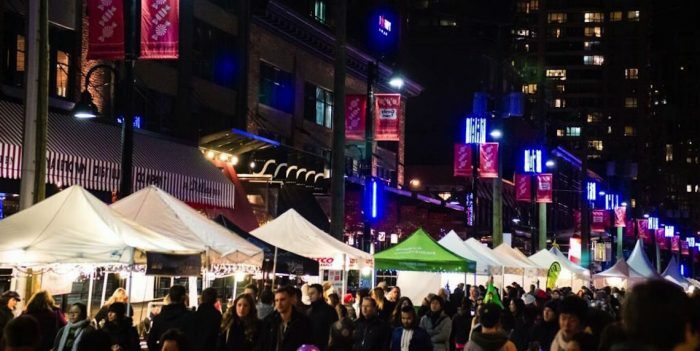 Located in Yaletown, CandyTown has several shows and attractions that’s sure to get your Christmas spirit going! Including a ice carving competition, candy making, and a gift market, CandyTown runs 12pm to 7pm on Saturday, November 25. 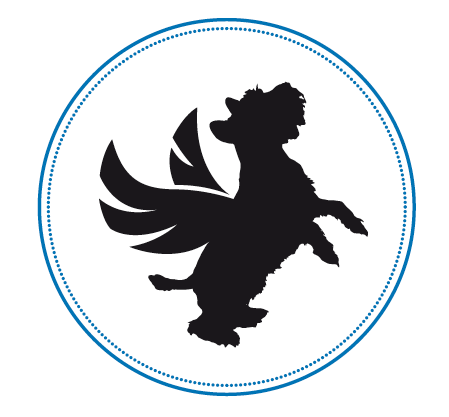 If you need a bit of home decor for the holiday season, or love looking at artsy crafts, Circle Craft Market just might pique your interest. 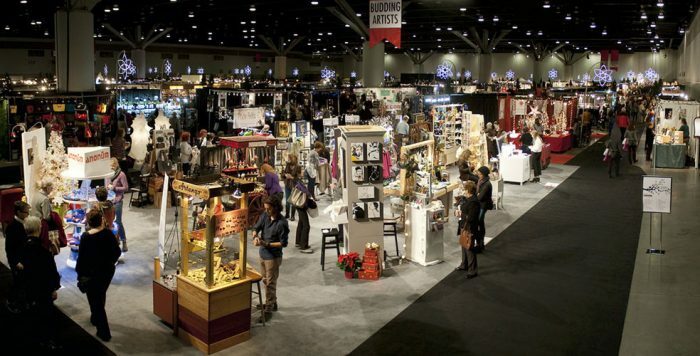 Taking place at the Vancouver Convention Centre, the Circle Craft Market features a wide variety of artisans and their craft, ranging from glassblowing, wood carving, metalwork, or pottery. Be sure to stop by anytime between November 8th to 12th. Tickets are $15 each. 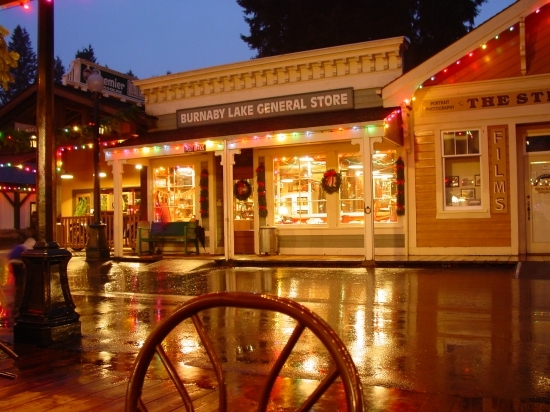 A great family trip, the Burnaby Village Museum gives a glimpse of what living in the 1900’s was like. Visit the blacksmith, or take a ride on the 100 year old carousel machine – whatever you choose. Starting November 25th, the village will be all decorated with lights and ornaments. Admission is free. 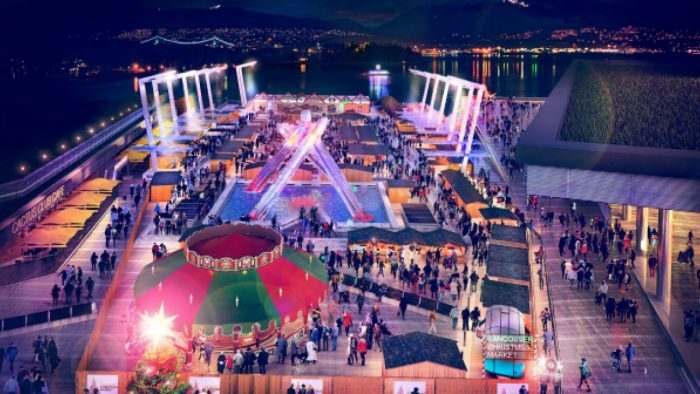 If you’re looking to get a head start on Vancouver’s Christmas festivities, the Vancouver Christmas Market opens November 22nd from 11am to 9pm. Grab yourself some mulled wine, or peek from booth to booth for ornaments and decor. Have you been to any of these places before? If so, let us know!